At the end of the cold winter months come the spring flowers and the annual Spring Festival in Tokyo. 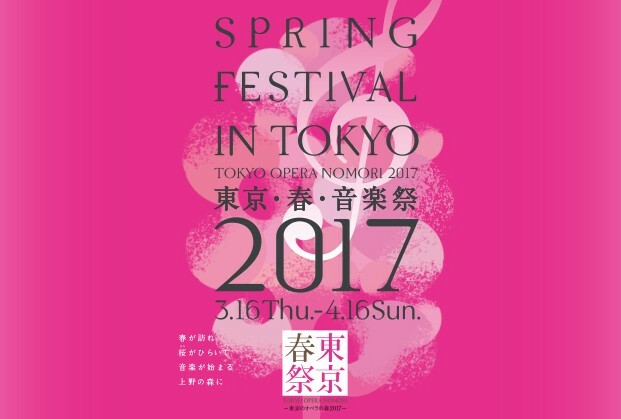 Beginning on March 16, you’ll have a month to appreciate the collection of concerts by performers from Japan and overseas. Check out their site for detailed concert information.